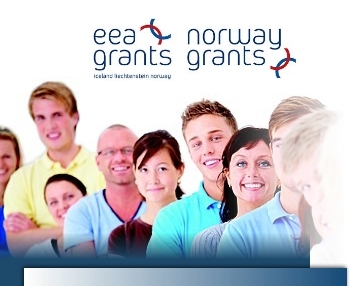 European Meeting-Nowy Staw Foundation invites you to a conference summarizing project "Transfer of know-how on professional counselling for young people" carried out under the EEA and Norwegian Financial Mechanisms. We are seeking for services providers: board and accommodation for 57 people, Ukrainian- Russian- English translations, 12 films productions- all in April 2011. Interested entities are requested to send the enquiry to Anna Moskwa a.moskwa@eds-fundacja.pl by the 7th April 2011 (only electronic questions are qualified). Traineeships under “Transfer of know-how on professional counseling for young people” have ended! The last group of participants left Lublin on the 4th of March. All in all in traineeships organized by Regional Headquarter of Voluntary Work Centre in Lublin and European meeting Centre – Nowy Staw Foundation, 32 participants from Ukraine, Belarus and Poland took part. Traineeships under “Transfer of know-how on professional counseling for young people” have begun! 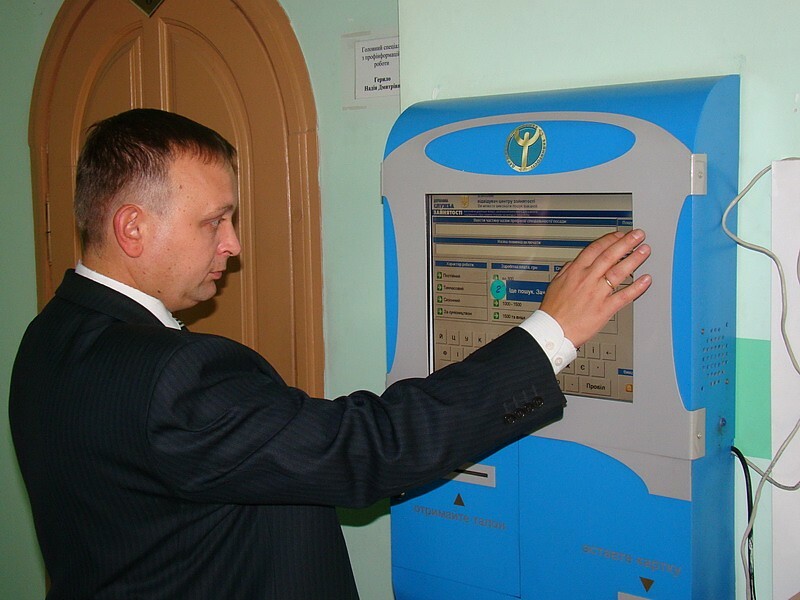 On the 31st of January we launched the last but one phase of the project – traineeships for 30 participants from Ukraine and Belarus that will end on the 4th of March 2011. W dniach 24-28 stycznia 2011 roku międzynarodowa grupa składająca się z delegacji norweskiej, ukraińskiej i polskiej gościła na Białorusi. Wizyta obejmowała spotkania w instytucjach zajmujących się edukacją i doradztwem zawodowym dla młodzieży. Between 10th and 14th January the last workshops under the “Transfer of know-how on professional counseling for young people” project took place in Nasutow near Lublin. They gathered together 45 participants from Poland, Ukraine and Belarus. Between 11th and 15th of October a study visit within „Transfer know-how on professional counseling for young people” is taking place in Drammen, Norway. There are representants of project’s leader – European Meeting Centre – Nowy Staw Foundation and partners: Voluntary Work Centre, Western Ukrainian Resource Centre from Lvov and Lesia Ukrainka University from Luck taking part in it. 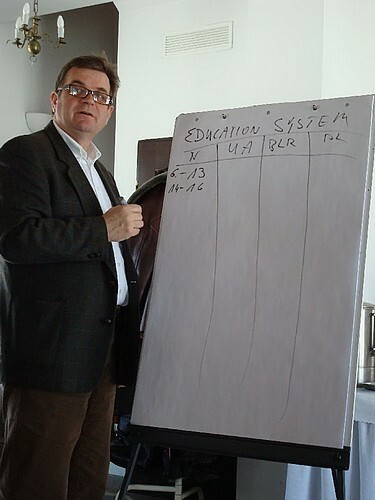 Between 20 - September 24, workshops in Ukraine took place. 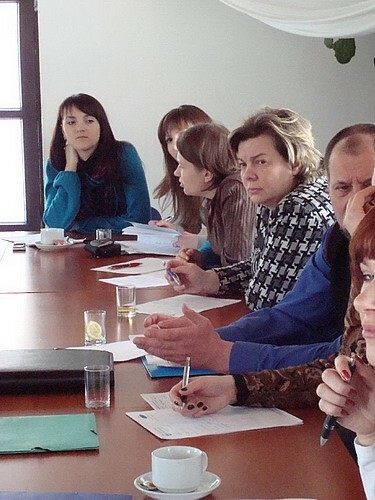 The workshop was attended by 45 participants from three countries: Polish, Ukrainian, Belarus. 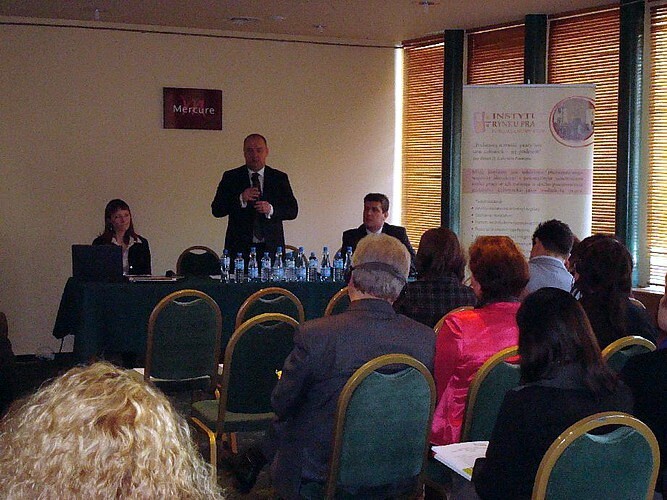 Between 13-17 September 2010 study visit to Ukraine took place. People involved in a project took part in it – representants of patners and project’s leader. Between 13 - 17 September will be a study visit in Ukraine. The visit will be attended by persons involved in the project, representatives of partners and project leader. First programme was recorded in Nasutów during workshops in March. It was recorded by Radio Centrum from Lublin and contains interviews with participants on substance of workshops as well as first impressions from Poland by participants from Ukraine and Belarus. 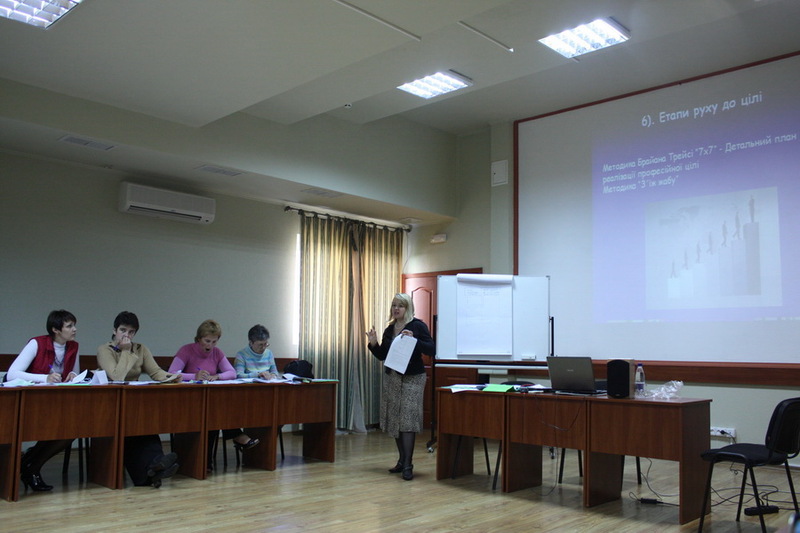 First and second “Transfer of know how on professional counselling for young people” workshops ended. Between 22nd and 26th of March workshops on professional counseling for young people and know-how transfer between Norway, Ukraine, Belarus and Poland took place in European Meeting Centre in Nasutów near Lublin. From 23rd till 27th of February a study visit for professional counselors from Ukraine, Belarus, Norway and Poland took place. 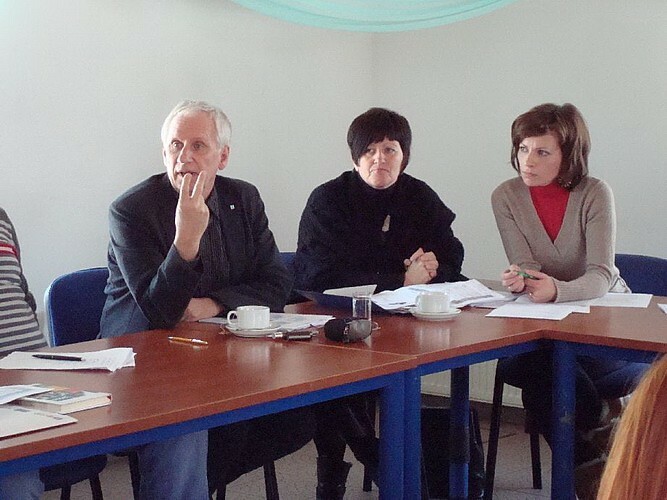 During this visit the participants visited institutions dealing with professional counseling in Lublin and Zamość. On 22nd of February the opening conference of the project "Transfer of know-how on professional counseling for young people” took place in the Hotel Unia in Lublin. The aim of the project is to improve the qualifications of professional counselors from Poland, Ukraine and Belarus through the transfer of the methods of professional counseling for young people between 4 countries: Poland, Norway, Belarus and Ukraine.